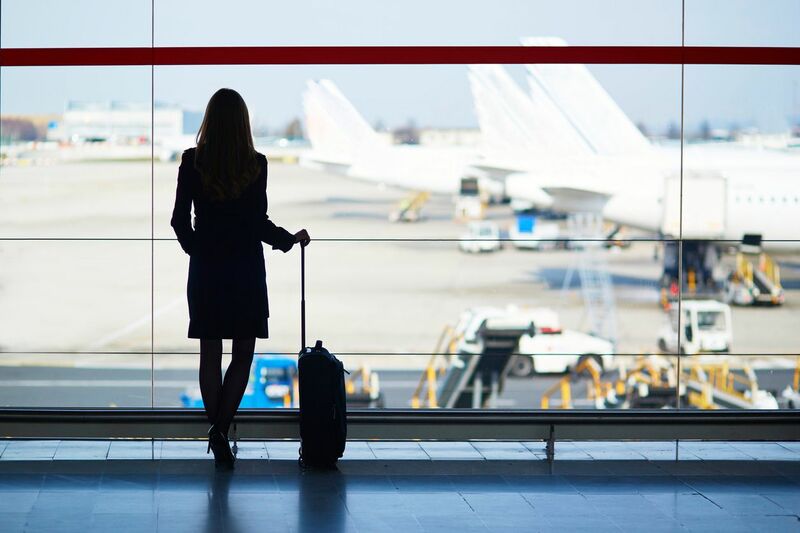 Do you often travel for work? If Vancouver is a frequent destination for you and your team, our furnished apartments are perfect for your next corporate stay. In fact, since 1996 Vancouver Extended Stay has been the leader in the extended stay industry, and continues to be the most established provider in Downtown Vancouver. 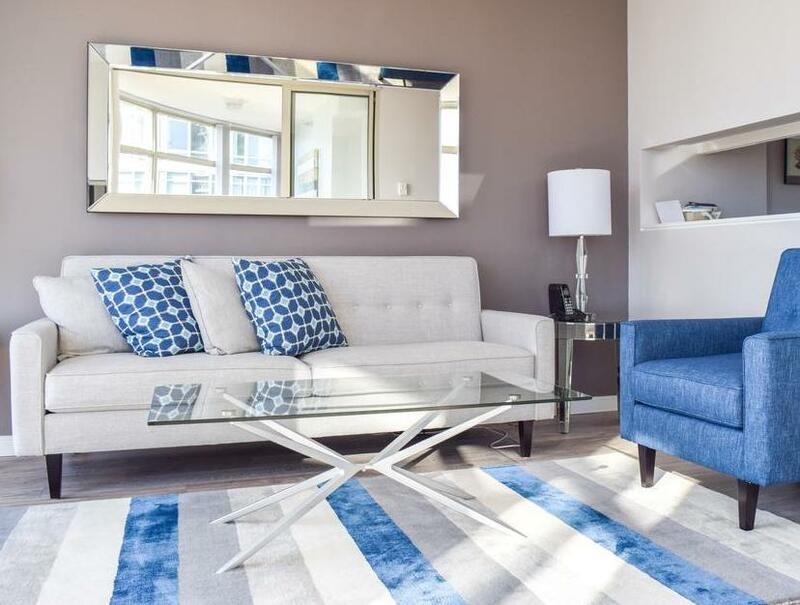 From one bedroom apartments to penthouse suites, we guarantee you’ll find just the comfort you’re looking for. Located at The Residences on Georgia and at The Palisades, there’s no denying our apartments are situated in a desirable part of the city. Surrounded by offices, transit, world-class restaurants, and lots of coffee shops, it’s especially ideal for corporate guests. Besides the convenience of location, our corporate apartments come fully furnished and equipped with linens, towels and kitchenware. We provide utilities including high speed internet and cable TV, and amenities such as 24/7 fitness facilities and numerous on-site meeting rooms. 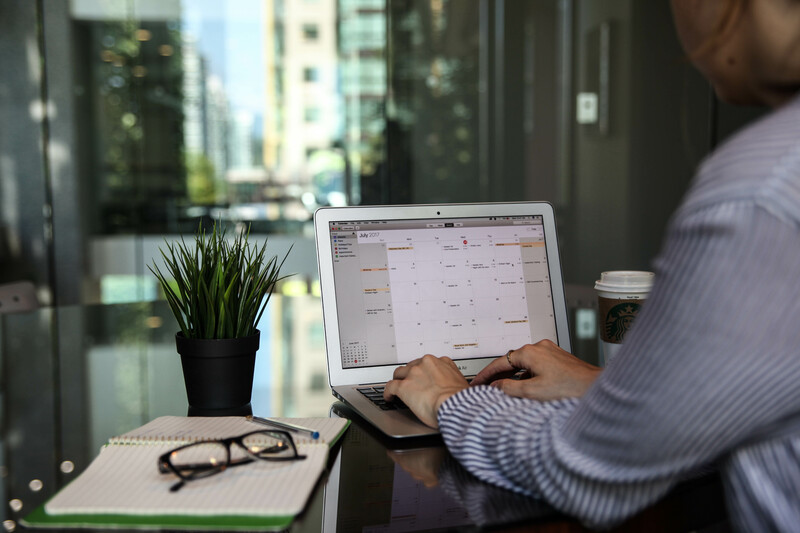 Since visiting Vancouver for business, we know how busy your schedule can be. Leave the cleaning to our housekeeping, and any repairs to our maintenance staff. Should work take you outside of the city, our concierge can accept packages on your behalf. Rest easy knowing our security service will also be on-site 24/7 keeping the building secure. Finally, we know that our guests will feel most at home if their corporate stay comes with world-class leisure as well. 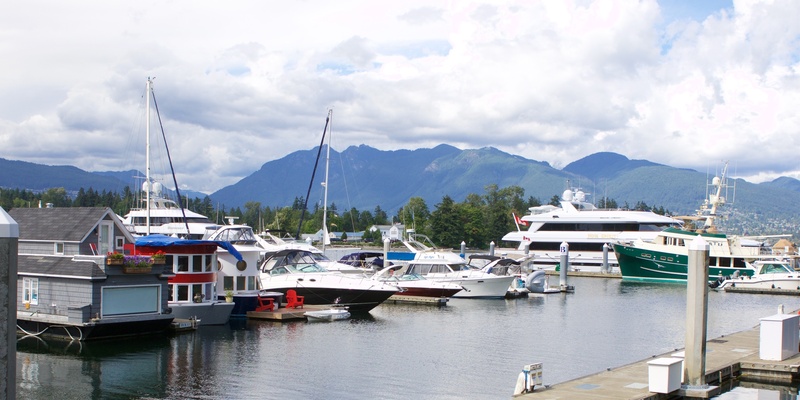 Spend your free time shopping Robson Street or taking in the beautiful scenery of Stanley Park. Our knowledgeable staff are more than happy to provide recommendations on attractions, restaurants, and popular sightseeing destinations. It’s our promise to provide you with outstanding customer service and we’ll work hard to exceed your expectations. If you have a question about our corporate stays, leave a comment below, or contact us via Facebook.